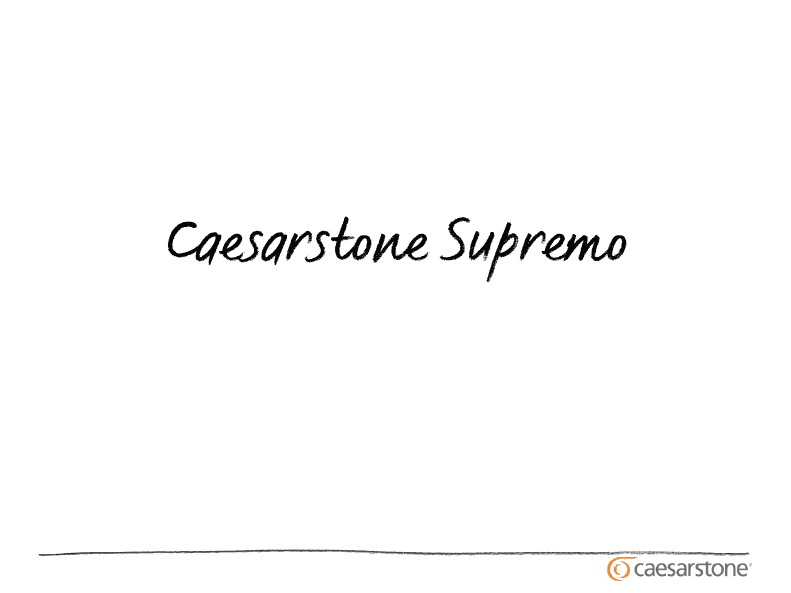 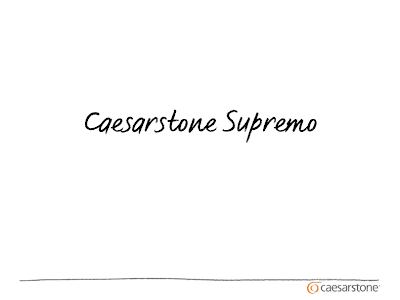 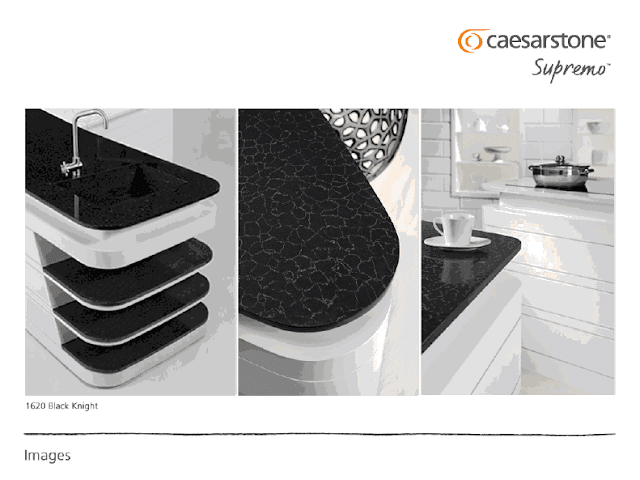 The Granite Gurus: More Pictures of the 8 New CaesarStone Supremo Colors! 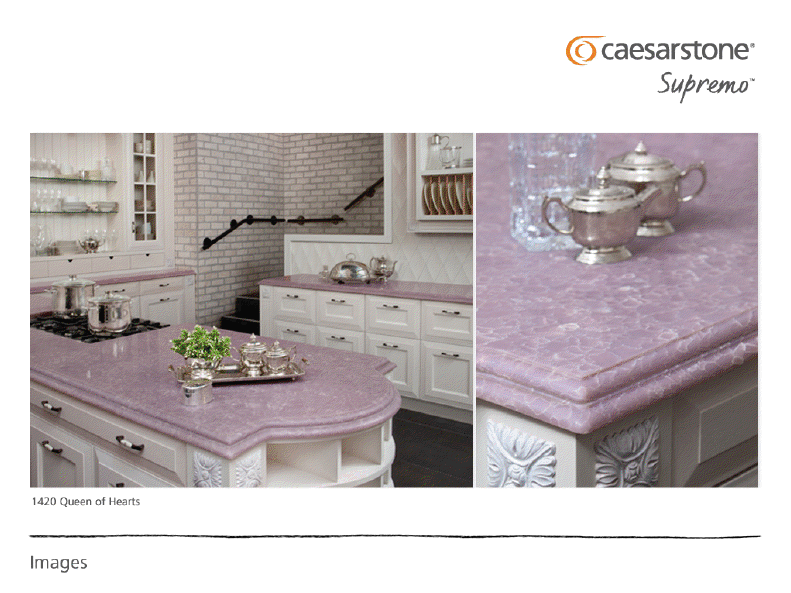 More Pictures of the 8 New CaesarStone Supremo Colors! 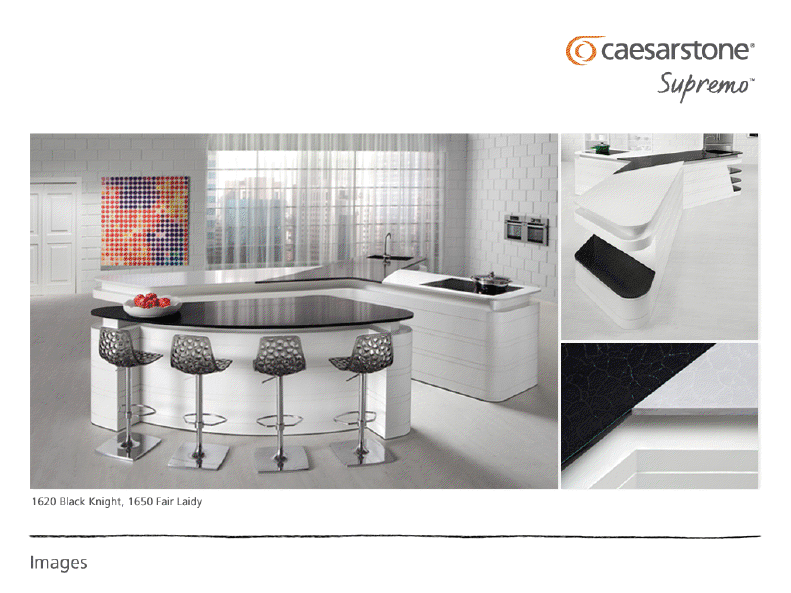 Like Caesarstone USA on Facebook. 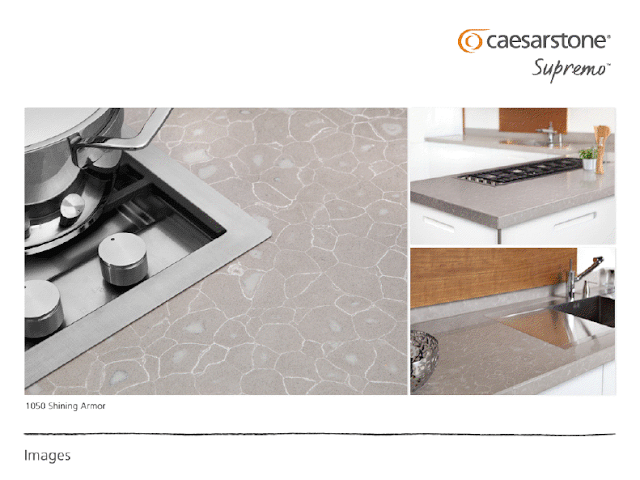 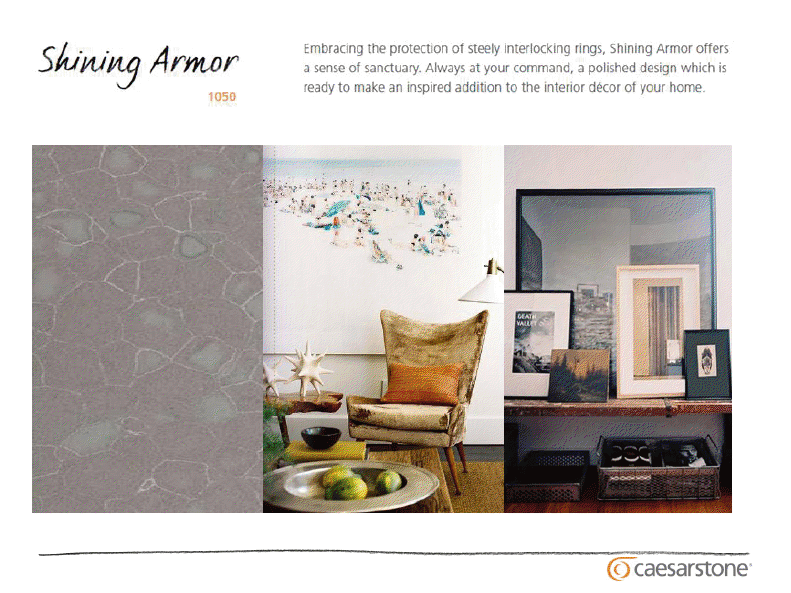 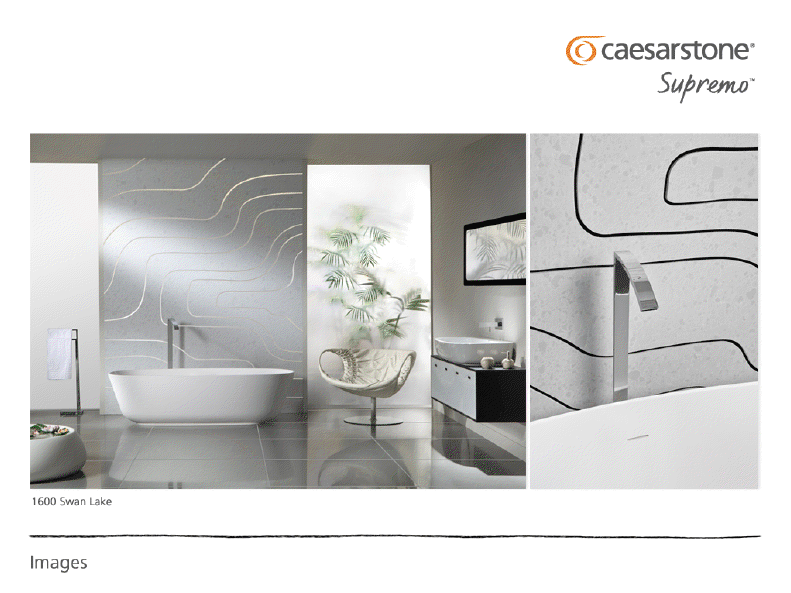 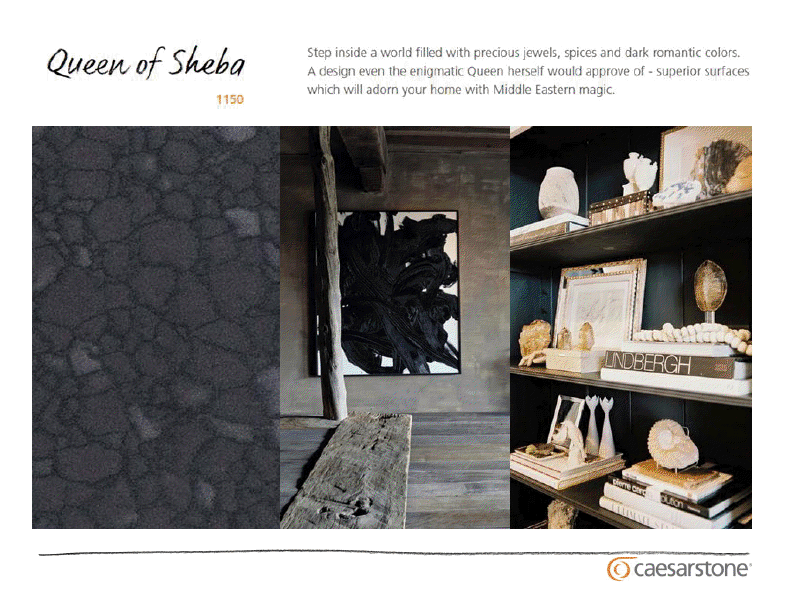 Follow Caesarstone USA on Twitter. 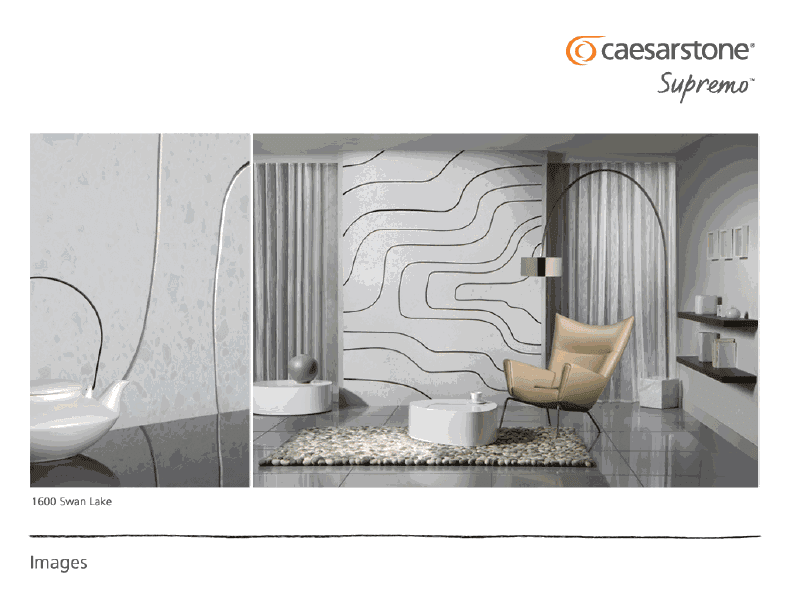 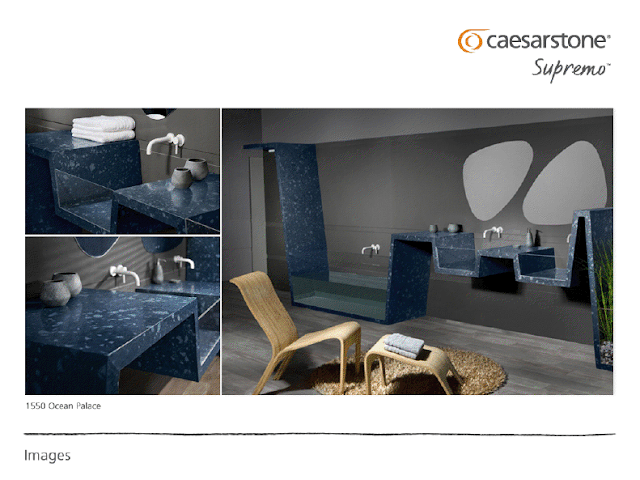 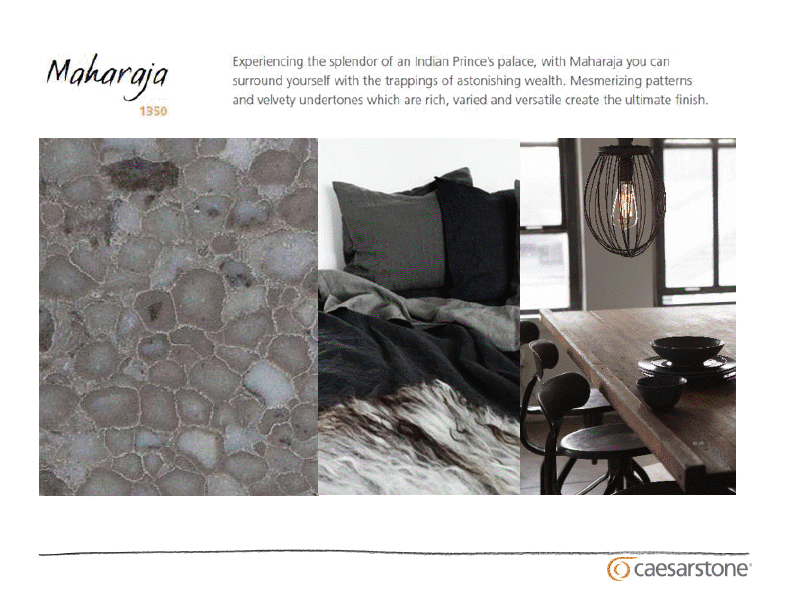 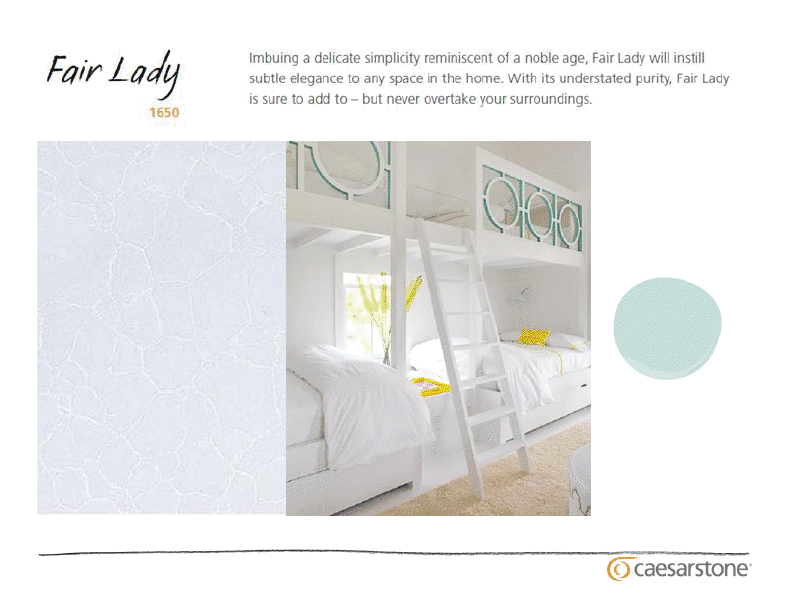 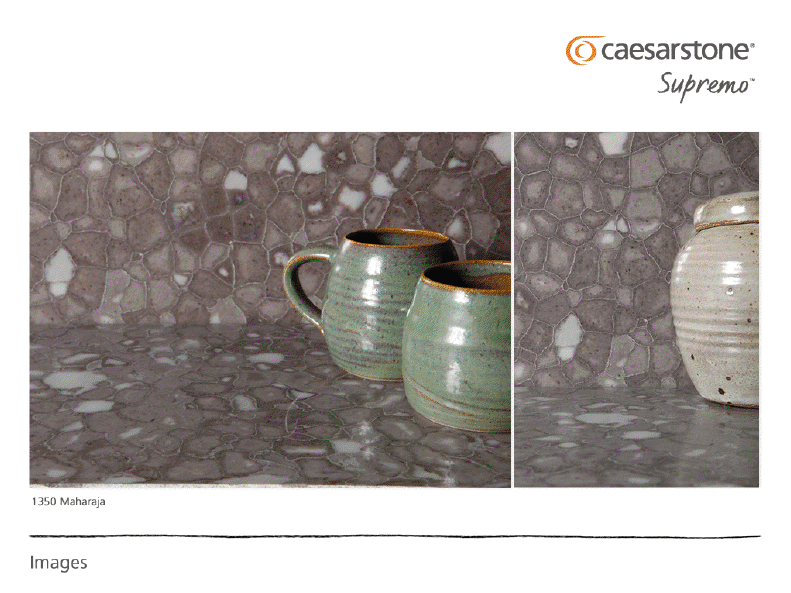 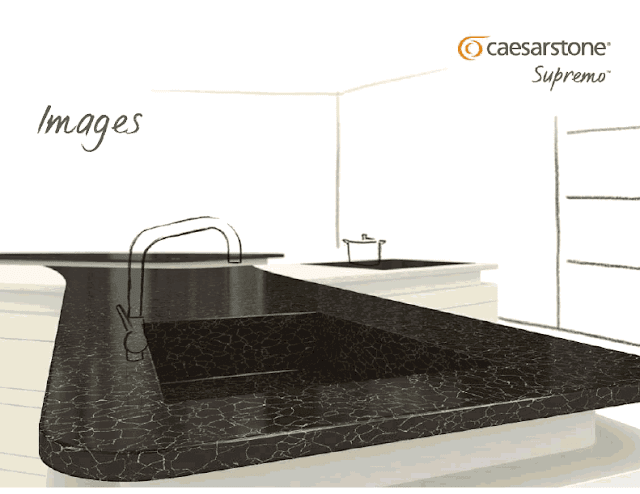 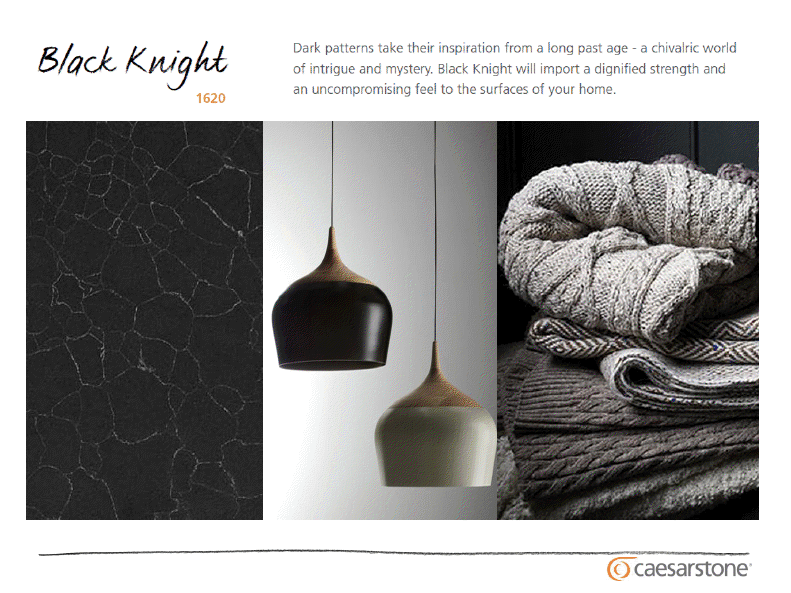 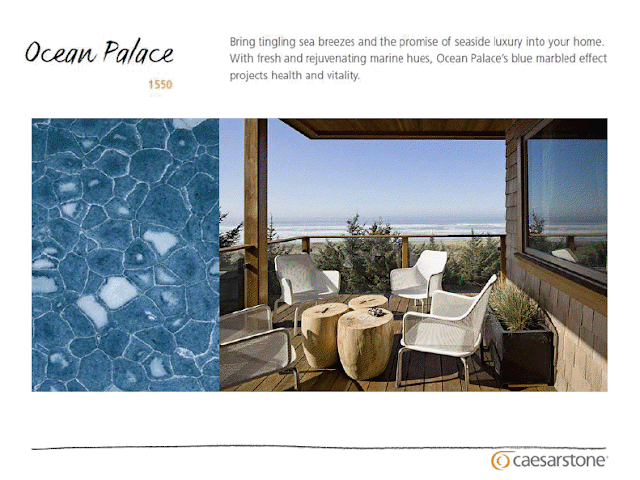 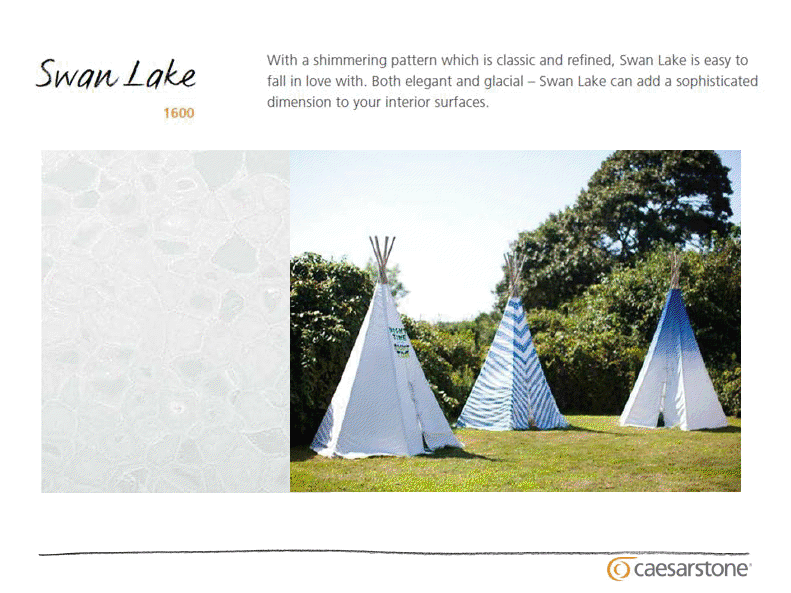 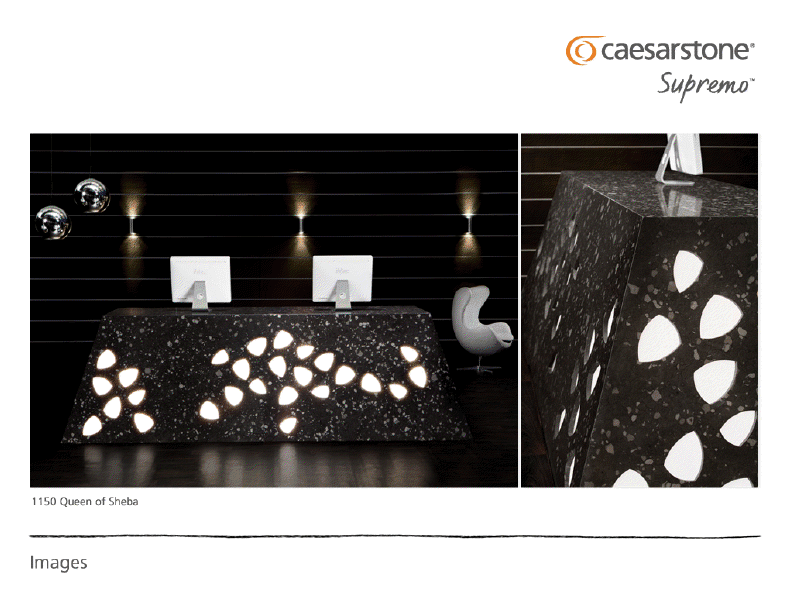 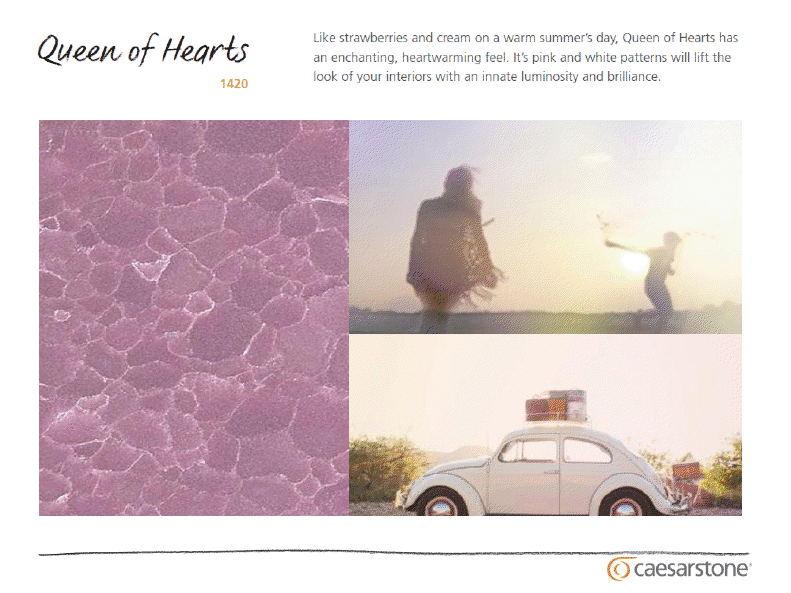 Find them on the web at http://www.caesarstoneus.com.